A newborn infant with unusual manifestations of septicemia and meningitis due toB. alcaligenes faecalis is presented. 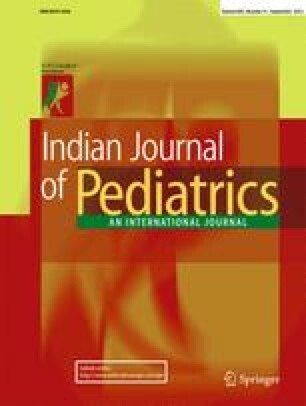 From the Department of Pediatrics, Maulana Azad Medical College and Associated Hospitals, New Delhi-1.